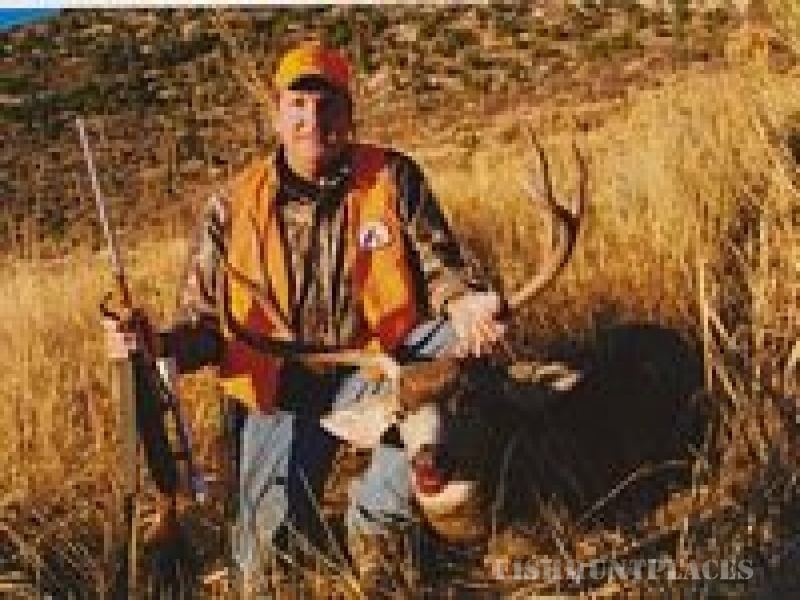 Rim Rock Outfitters, offers some of the best hunting trips throughout beautiful Colorado!Rim Rock Outfitters offers Colorado hunting trips in the following forms, walking and 4X4 vehicles in rough country. At Rim Rock Outfitters our motto is "Our Success Speaks for Itself." Please take the time to brouse our photo album to see exactly what we mean. If you want to have a successful hunt this year, we ask you to call us today! All or part of this operation is conducted on Public Land under special permit from the U.S. Bureau of Land Management. We provide quality trips for the novice, the family, hard-core, or corporate entertainment. Personalized service is the key to our success, where quality comes first instead of quantity. We treat each person and each trip with great detail, personalized service, and try to satisfy each and every customer within reason. We specialize in guided hunts, however, for the do it yourselfer, we also offer drop camp hunts. We are a full service company that can meet all of your hunting and needs. Lodging facilities are available on all hunting and trips for personal outings or corporate functions. We specialize in corporate entertainment and corporate business outings. Bring that potential client or treat an important client to a successful guided hunting expedition. 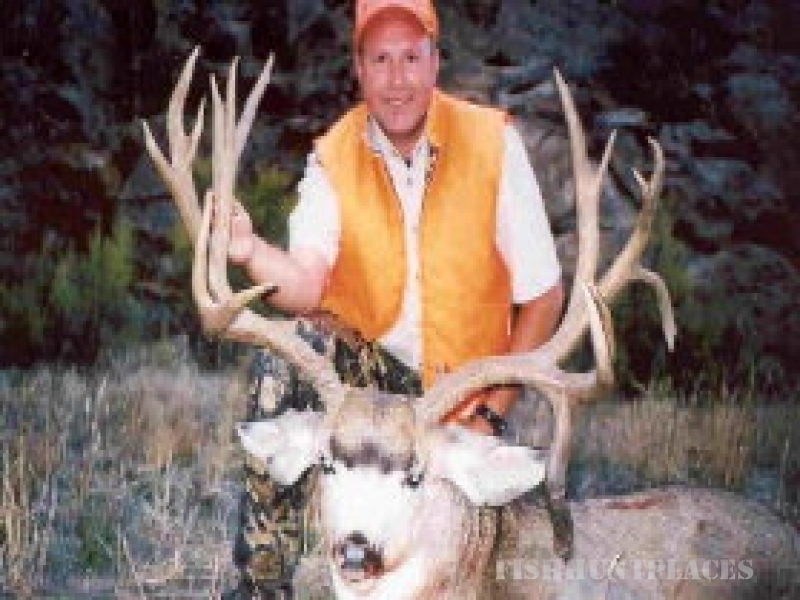 As a customer you will hunt with some of the most experienced and personable guides in Colorado.